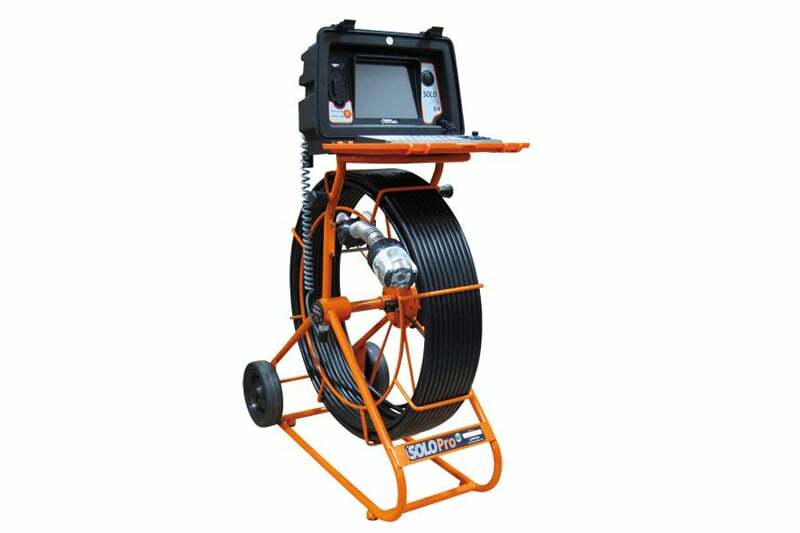 The SoloPro 360 is a flexible and intuitive pipe camera inspection unit, featuring state-of-the-art digital architecture and an impressive range of innovative features. 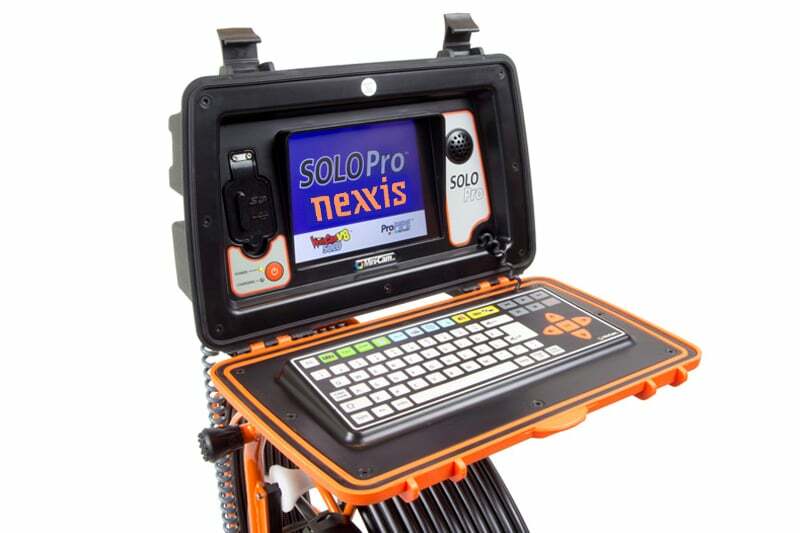 All components of the SoloPro 360 are hard wearing and able to withstand the harshest work environments while providing finely tuned inspections with pinpoint accuracy. 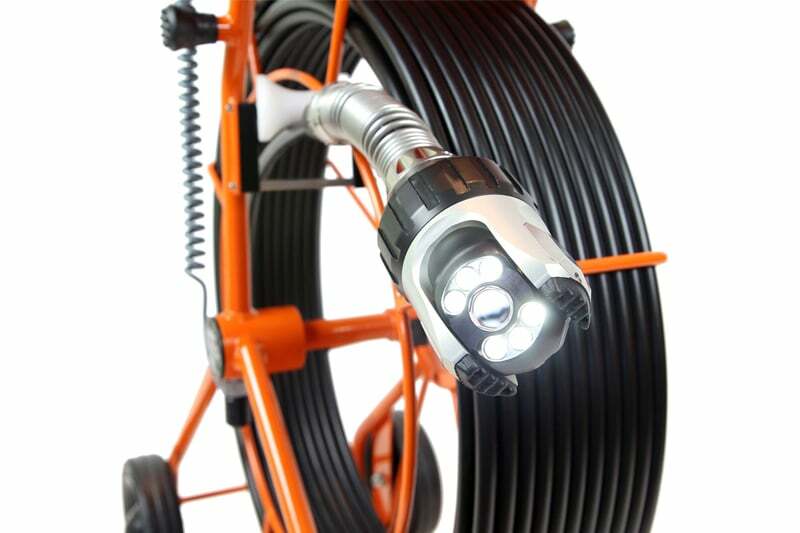 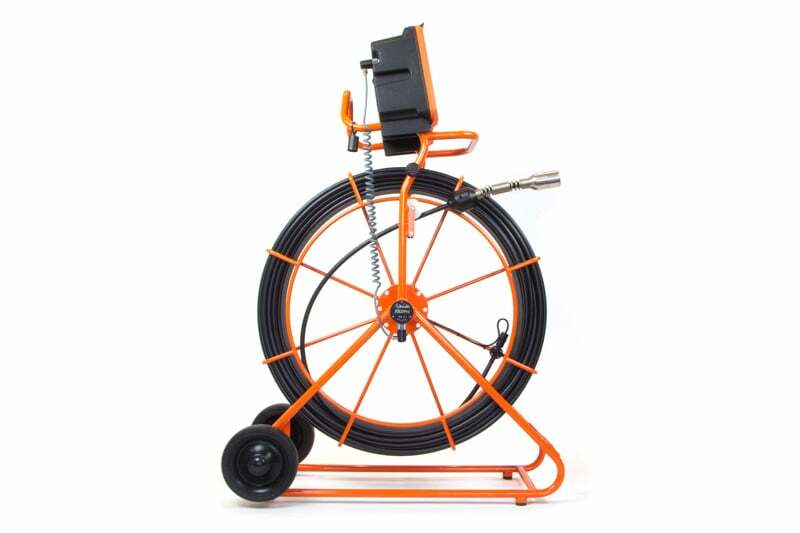 Contact us to find out more about the SoloPro 360 or any of our other push rod cameras or click to view our full pipe inspection camera range.